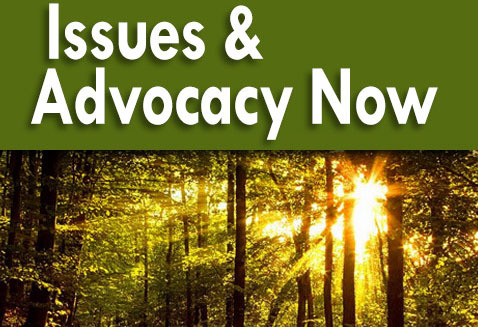 Issues & Advocacy Now, a monthly e-newsletter from SAF’s Government Affairs and External Relations team, offers a look into how SAF advocates on behalf of forestry and natural resources professionals to policymakers, key coalitions, and other important audiences. Stay tuned each month for updates on pressing policy issues, engagement opportunities with new and current partner organizations, and stories of SAF members making an impact in their communities and beyond. We invite you to reach out with ideas, examples, and questions to feature in upcoming issues by contacting Danielle Watson.